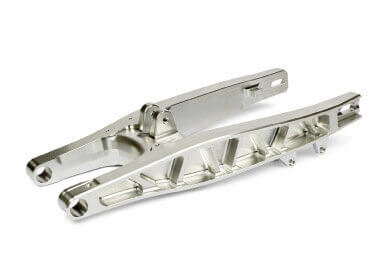 Lemmens Metaalbewerking is a supplier of machined products in the metal and plastic sector. 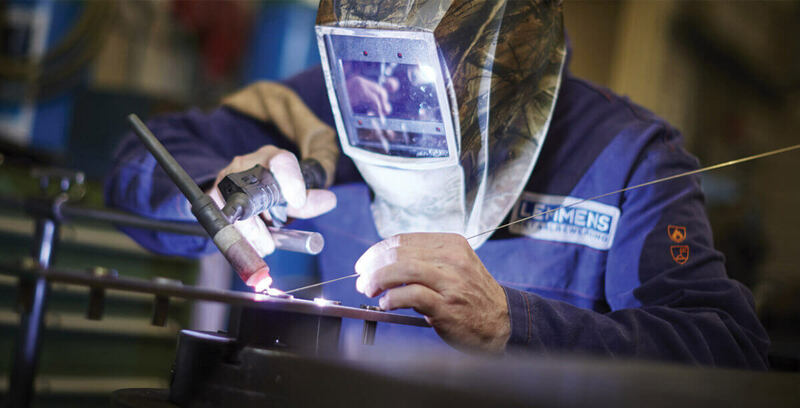 Precise expertise on the basis of knowledge and experience, craftsmanship and, furthermore, the provision of optimal service, makes Lemmens a reliable partner. 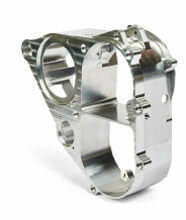 Lemmens is ISO 9001 certified and is specialized in both one-offs as small series. 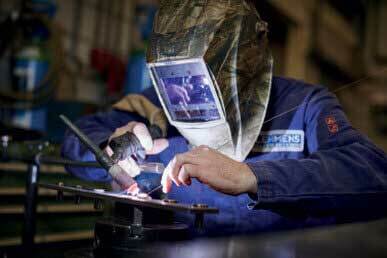 Lemmens Metaalbewerking is strengthened by an optimal collaboration between man and machine. 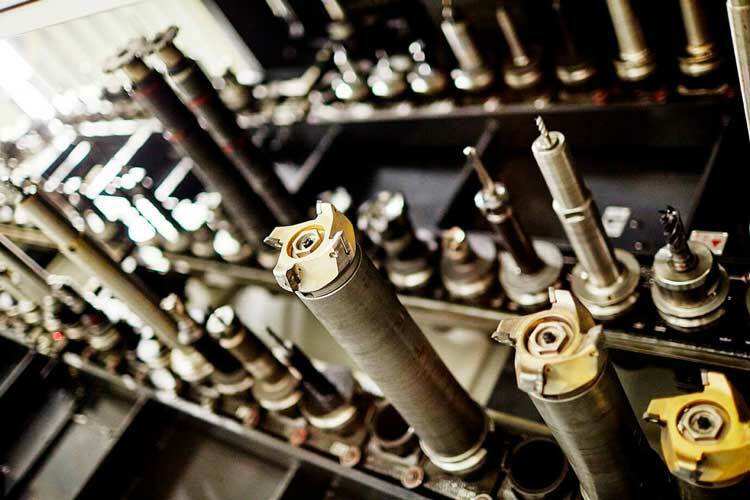 Motivated experts work together with our machines to create the products for our customers. 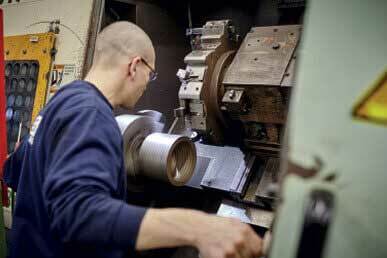 Furthermore, Lemmens has a broad and modern machine park that offers a wide range of possibilities in the field of machining techniques. The success of the production process is determined by the combination of human expertise and the precision of modern techniques. 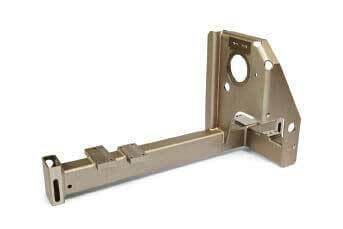 products; medium series, small series, prototypes. Within the flexible production organisation there is always a space reserved for the production of single products. 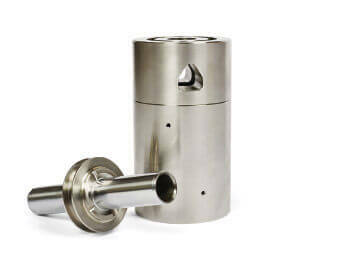 Indeed, alongside making series, Lemmens is aware of the necessity of providing the possibility for project-based work such as a prototype or a specific part of a machine.